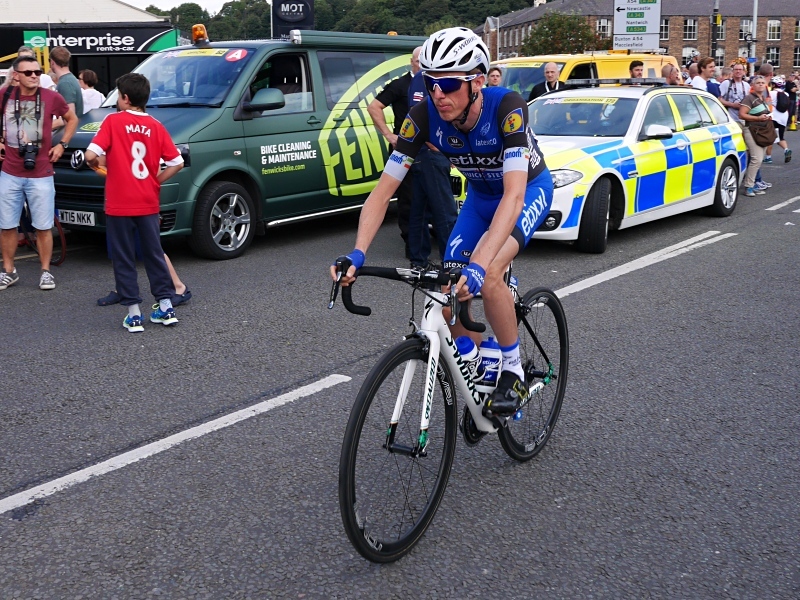 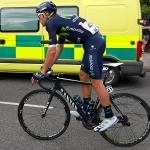 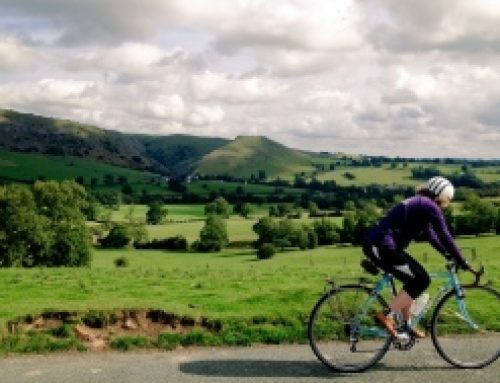 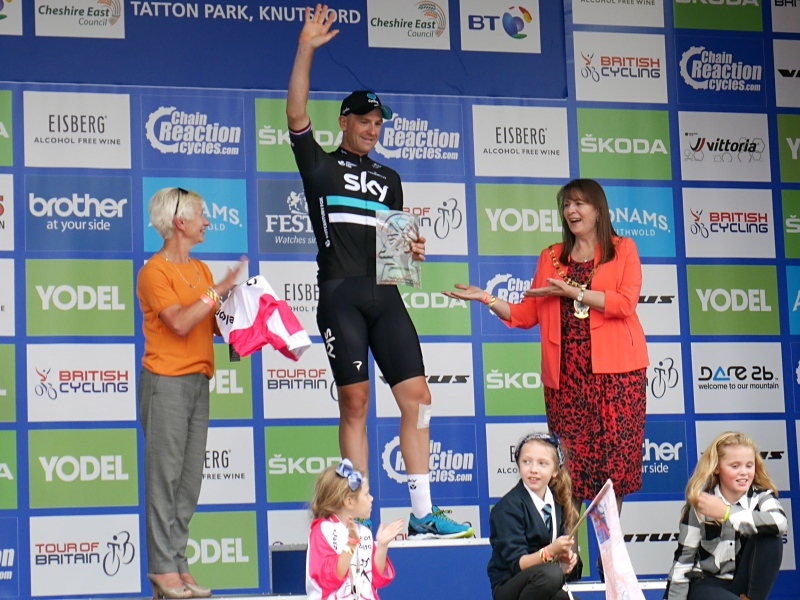 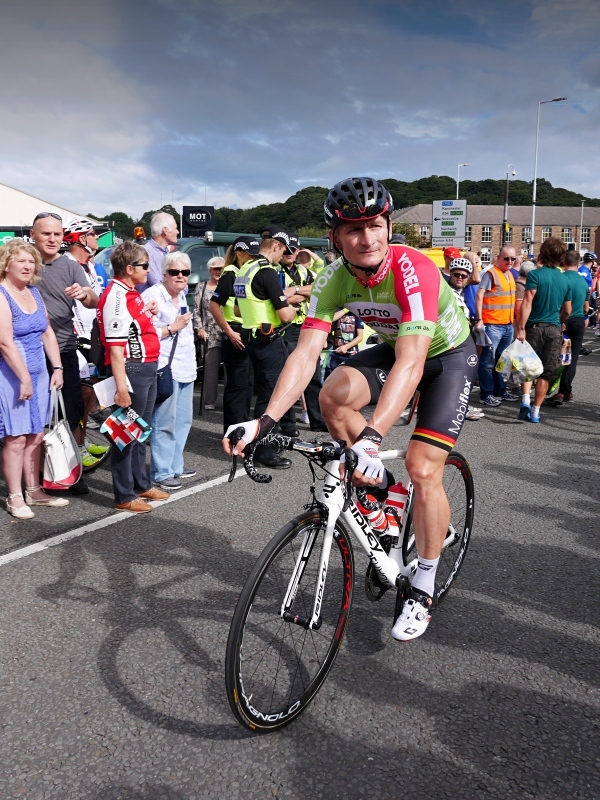 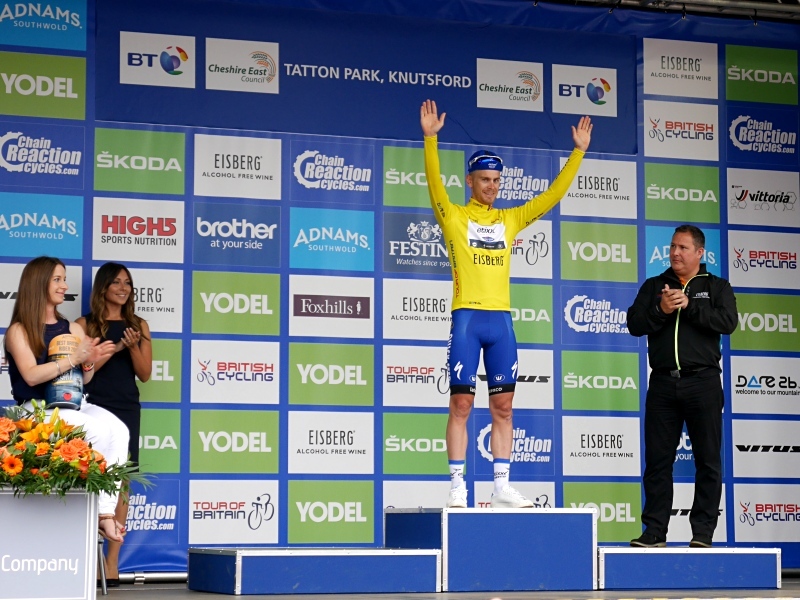 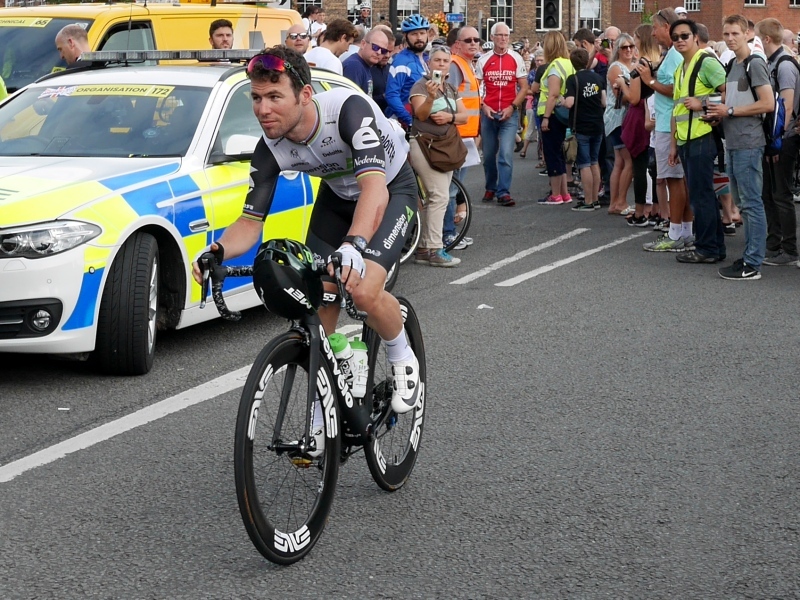 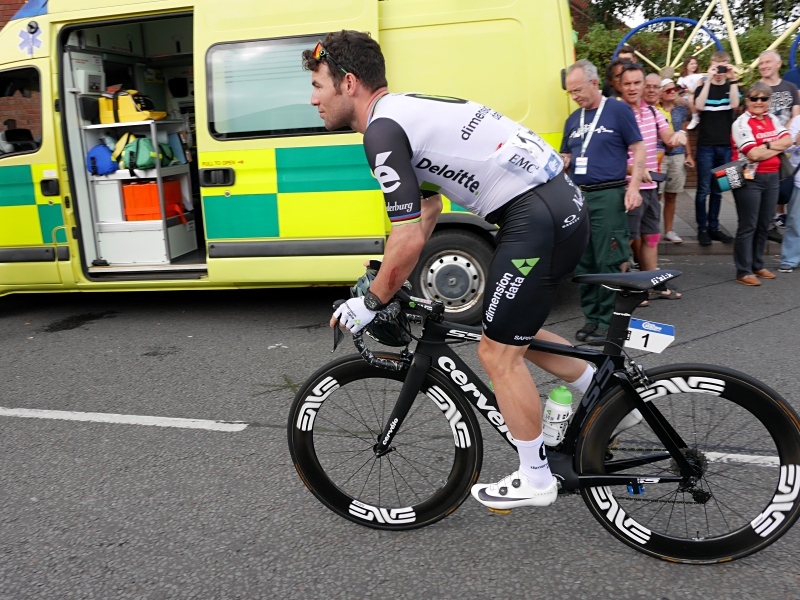 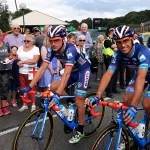 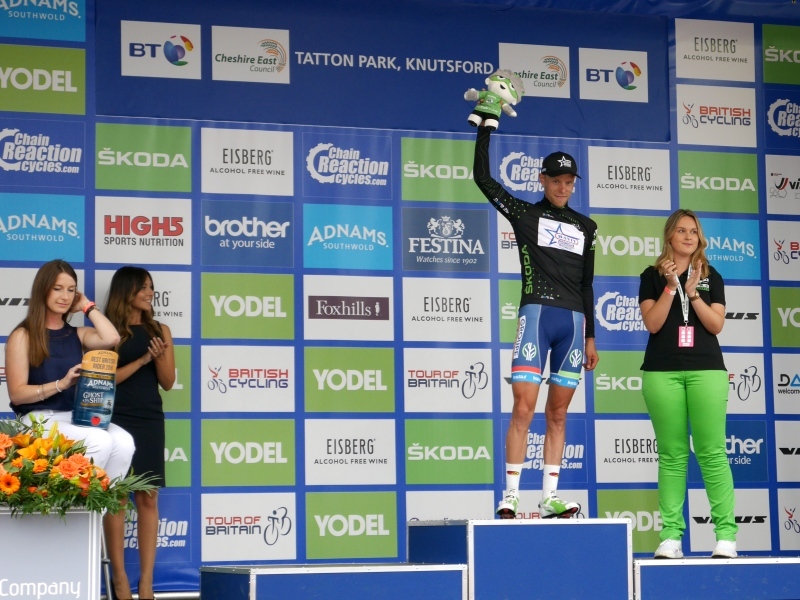 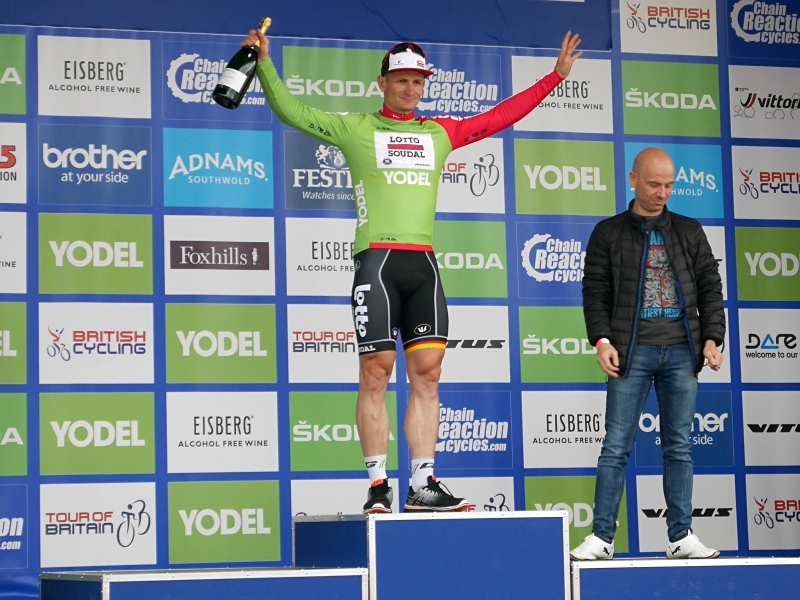 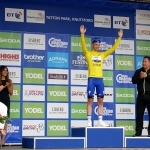 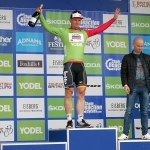 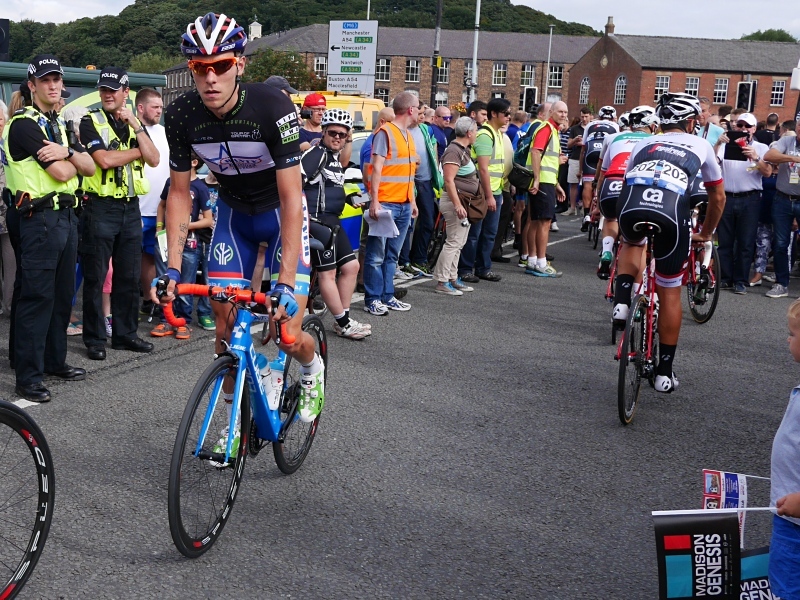 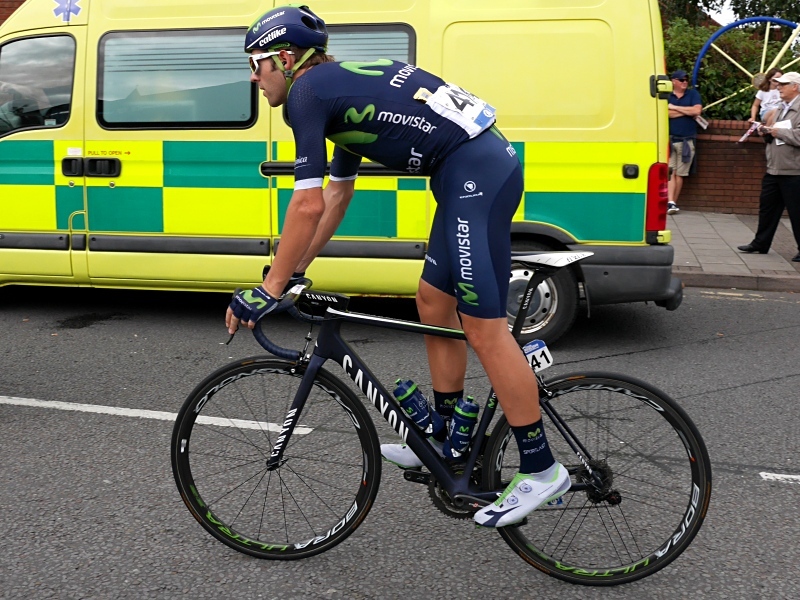 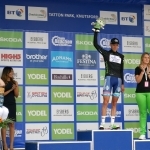 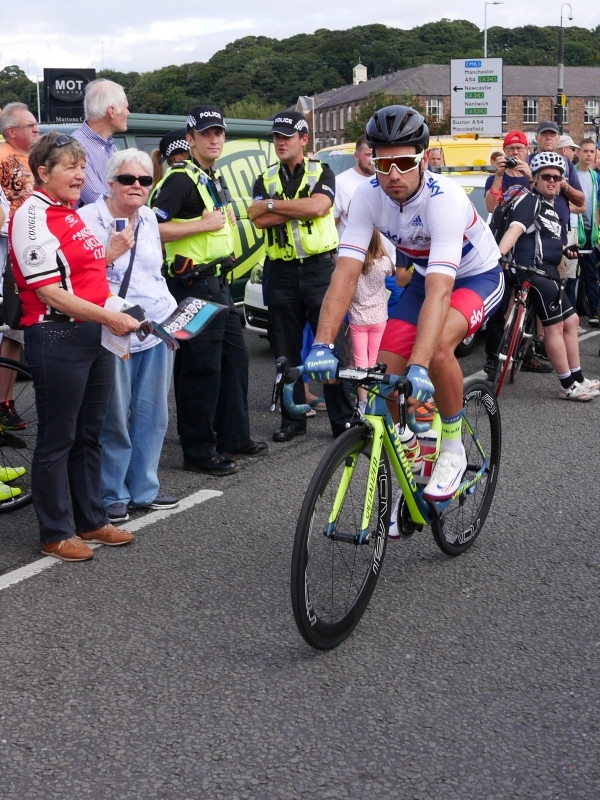 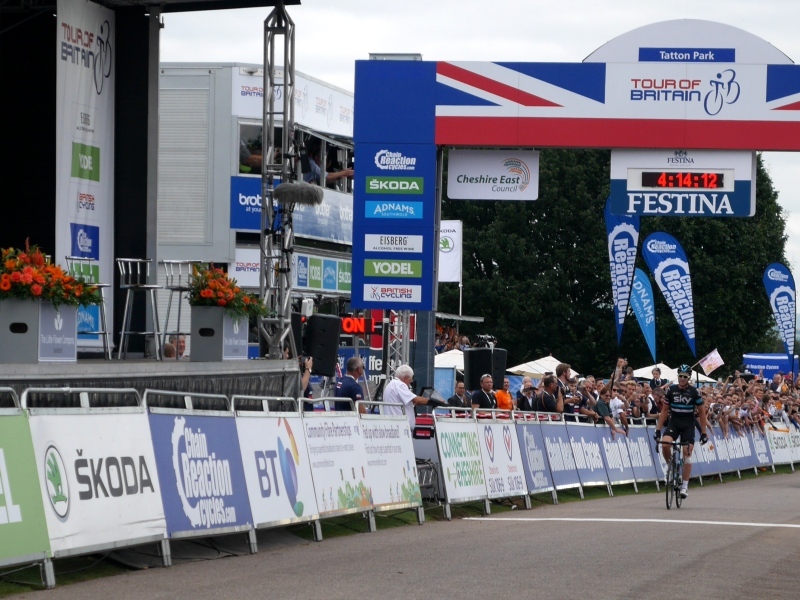 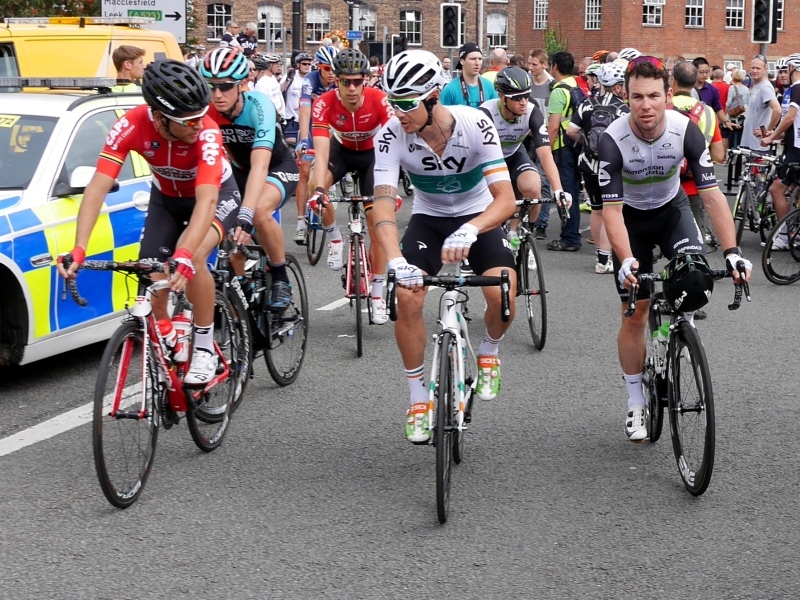 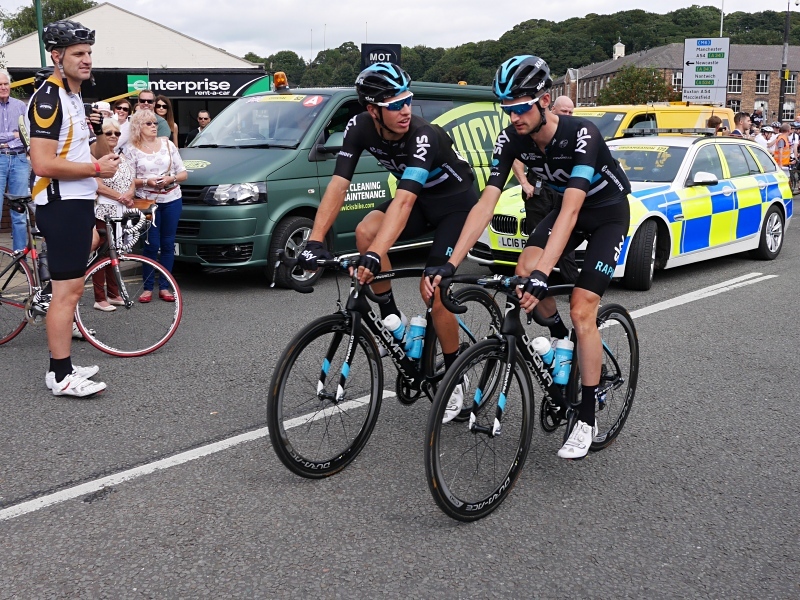 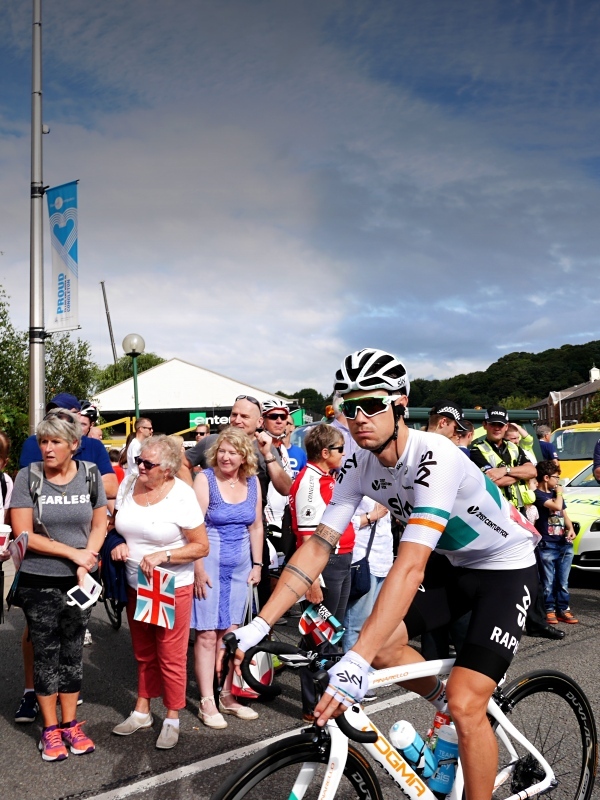 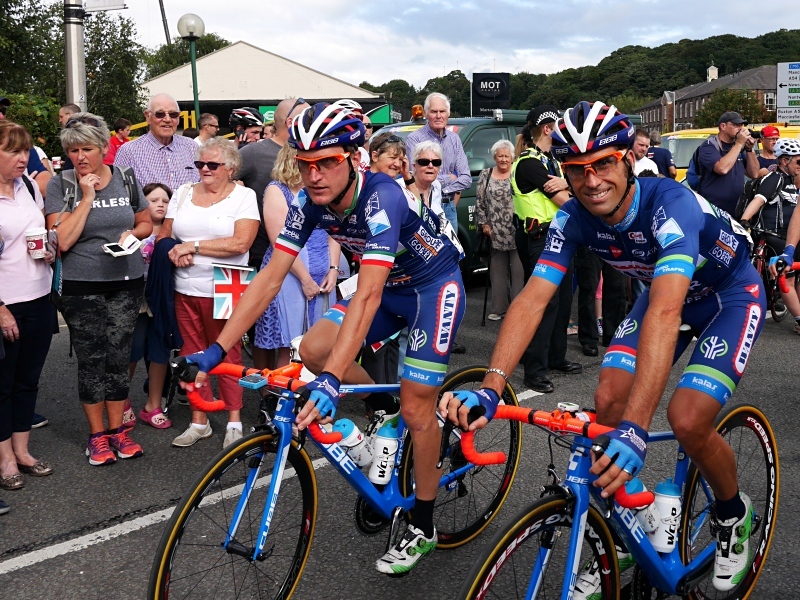 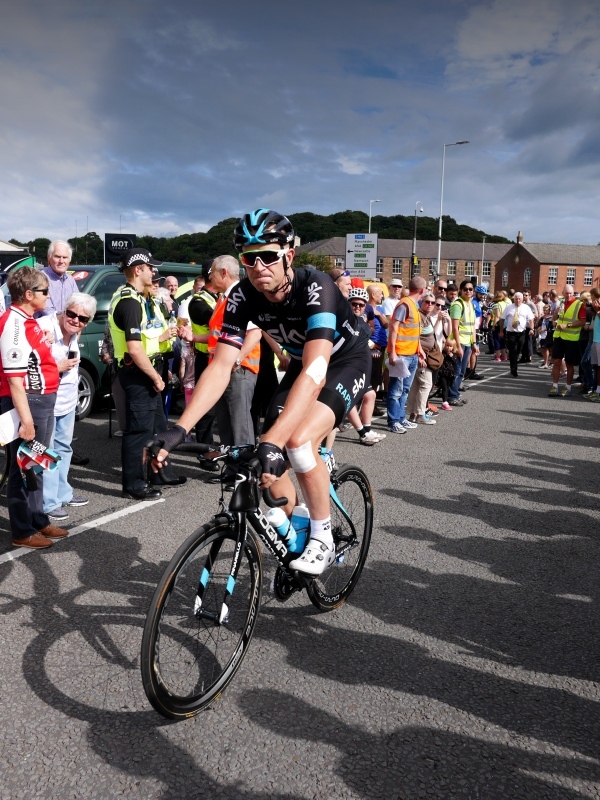 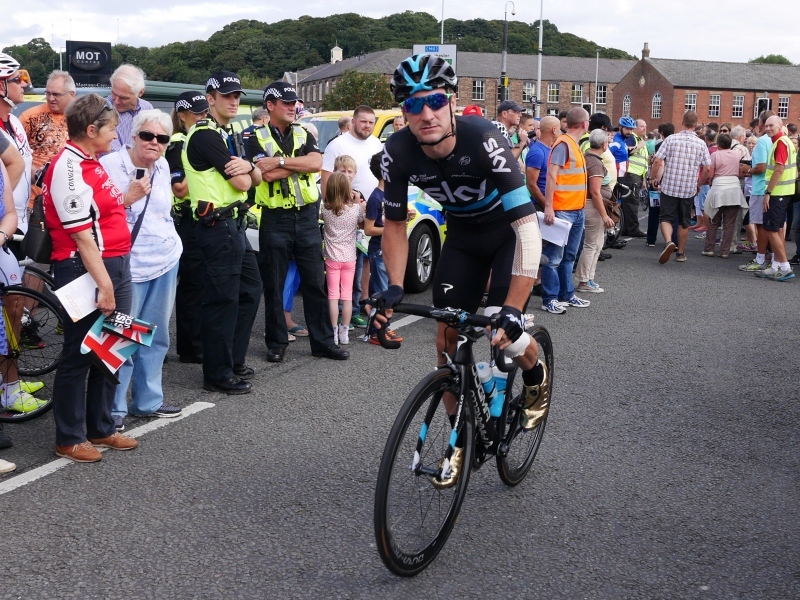 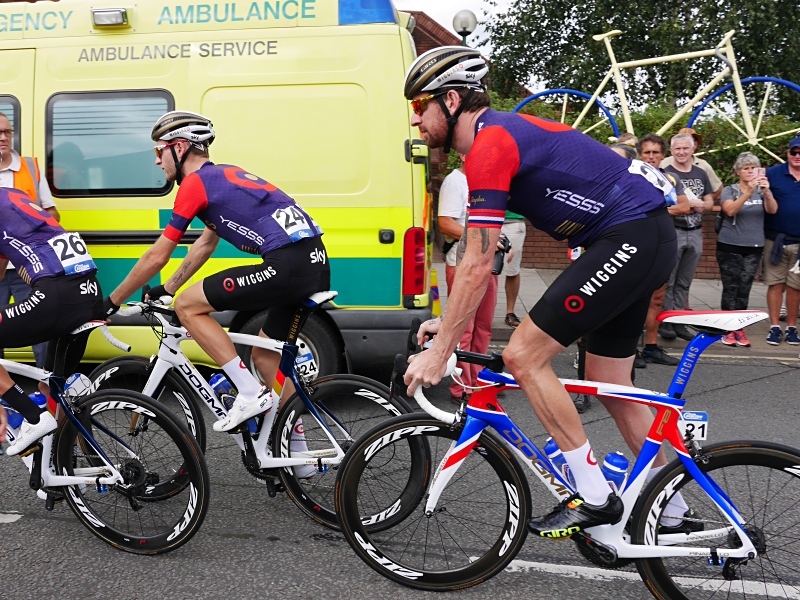 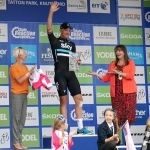 Stage 3 of the 2016 edition of the Tour of Britain was based in Cheshire East. 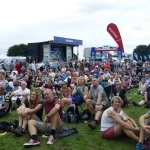 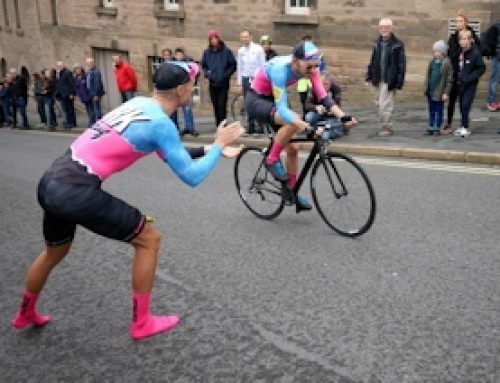 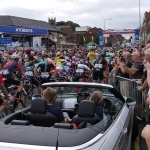 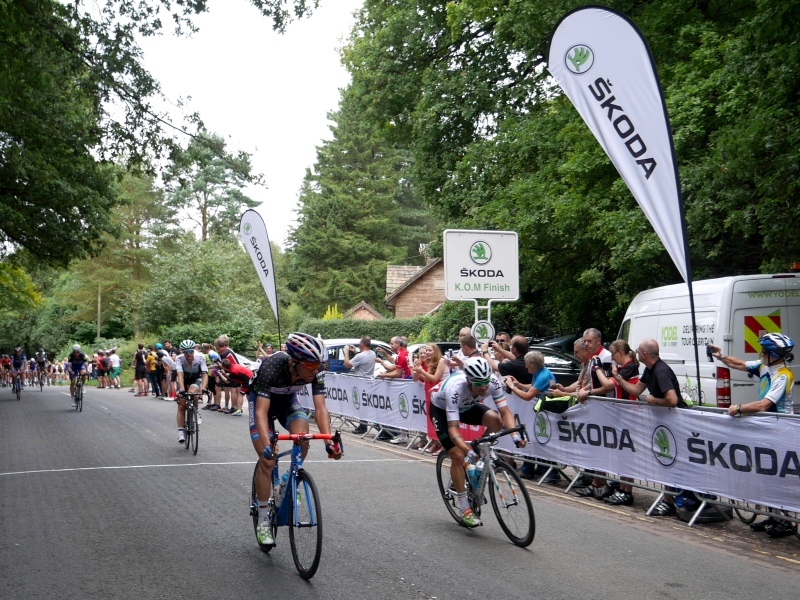 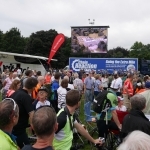 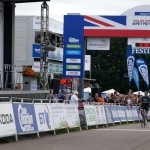 The stage started in Congleton, before looping around to Tatton Park, where the race was due to to finish later in the day, on a second visit. 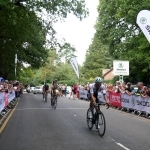 From Tatton Park the riders took on the challenges of climbing out of Alderley Edge and the Brickworks climb, before dropping back to Macclesfield. 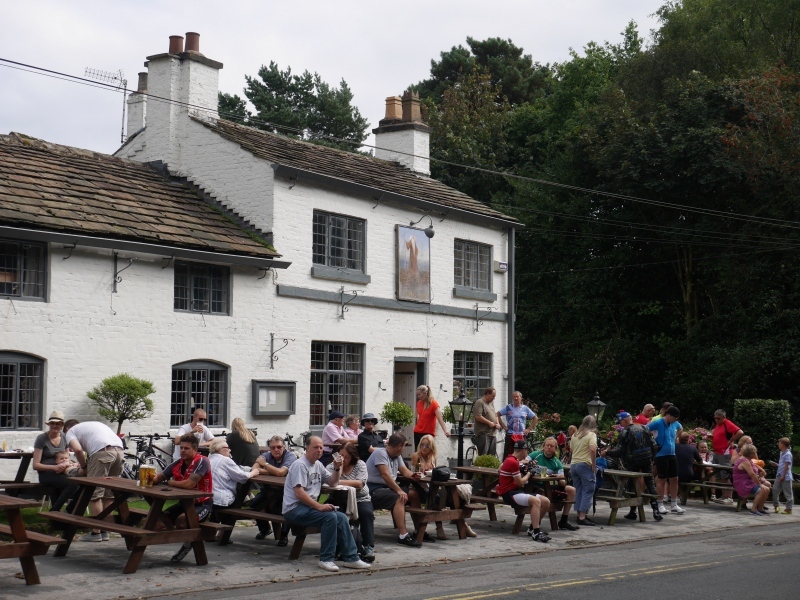 From Macclesfield the Cat and Fiddle was the longest climb of the day, before descending back to the Cheshire plain and the finish at Tatton Park in Knutsford. 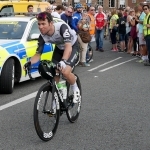 The stage was won by ‘Yogi’ – Ian Stannard, a nickname earned by the rider in the peloton thanks to his bear like strength. 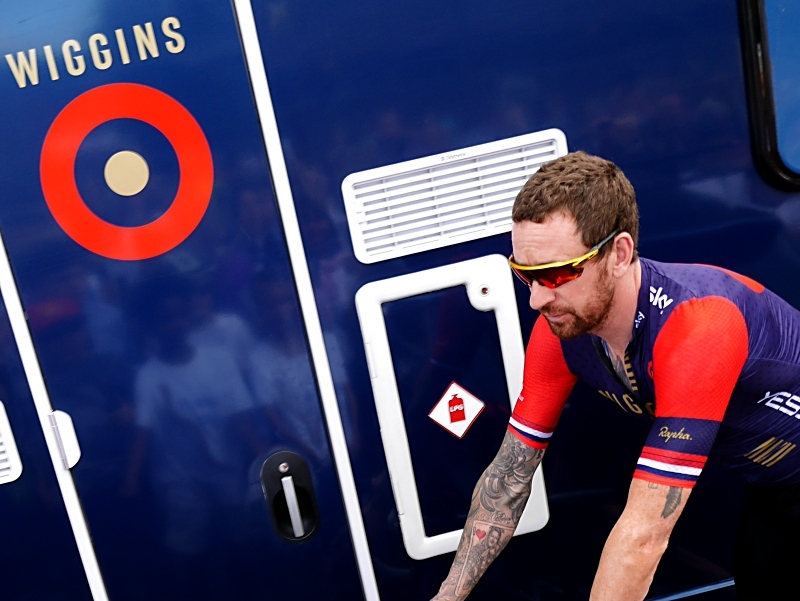 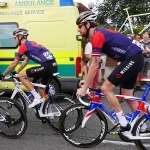 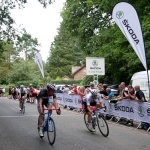 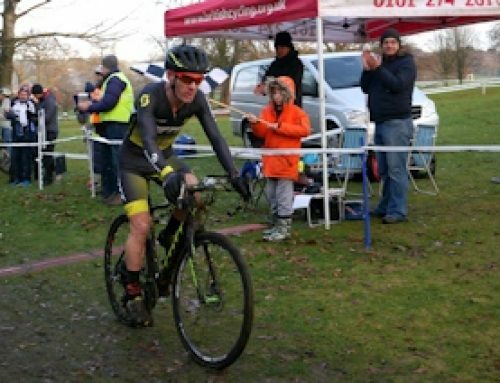 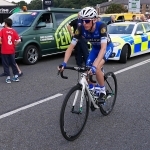 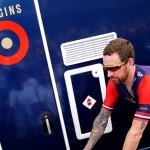 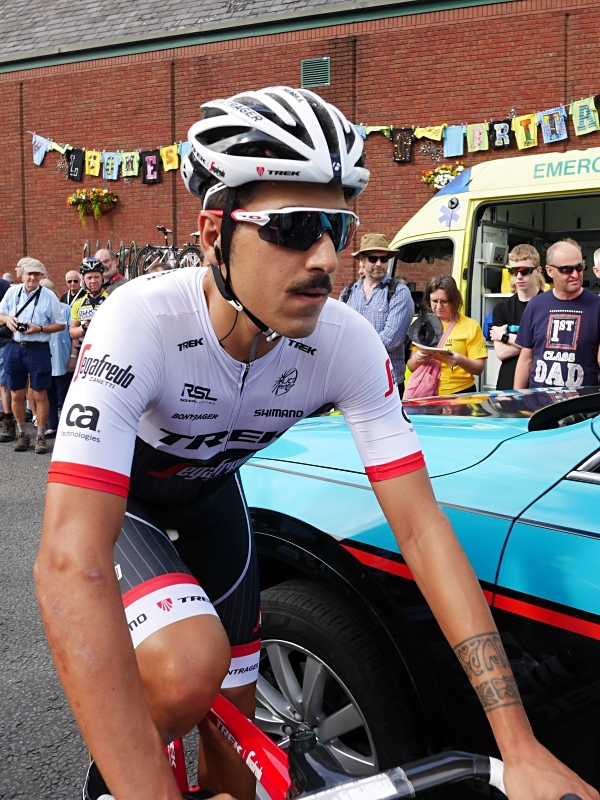 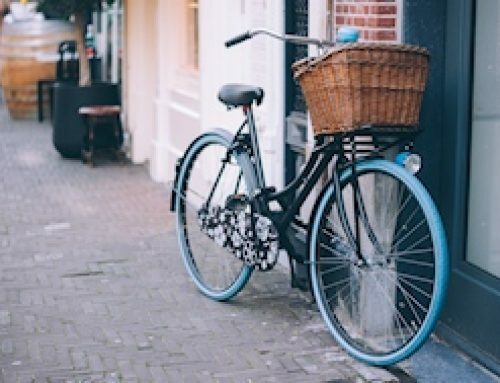 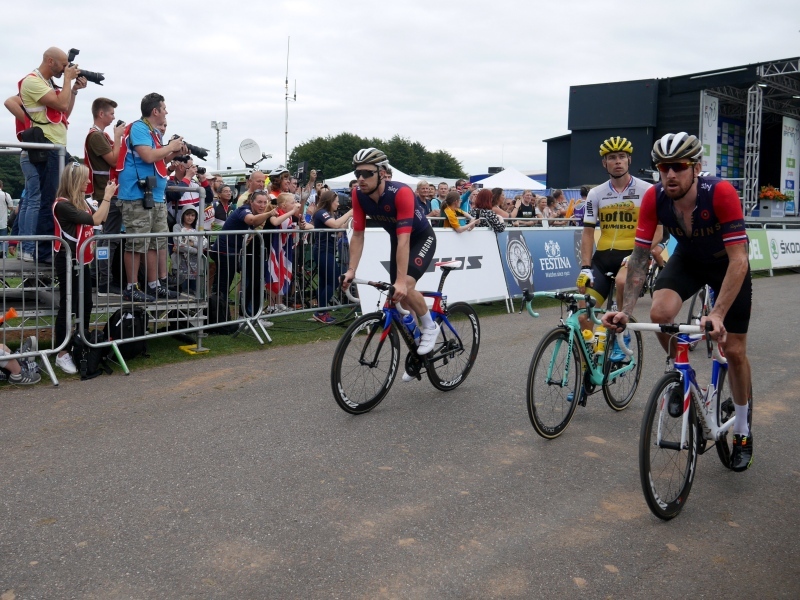 This strength was all too apparent as once he broke away from the breakaway group there was no bringing him back, as he rode along roads familiar to him in Cheshire East to victory. 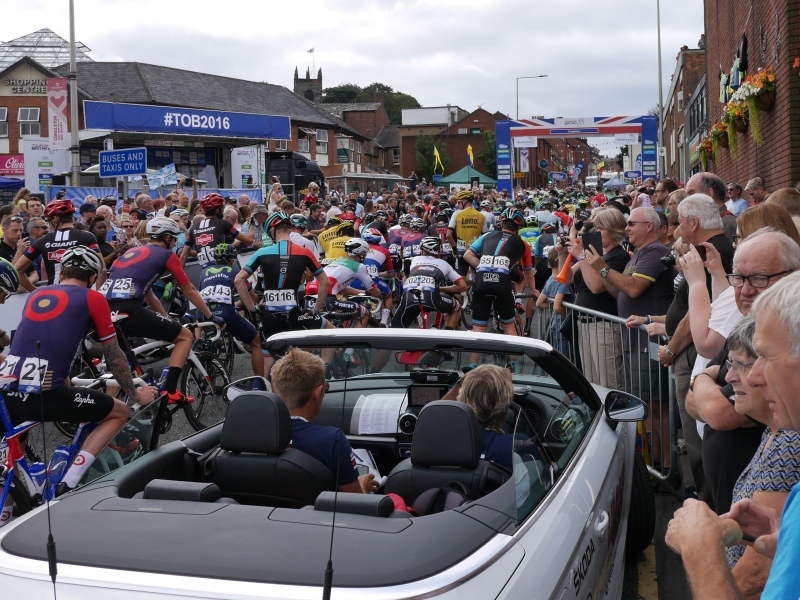 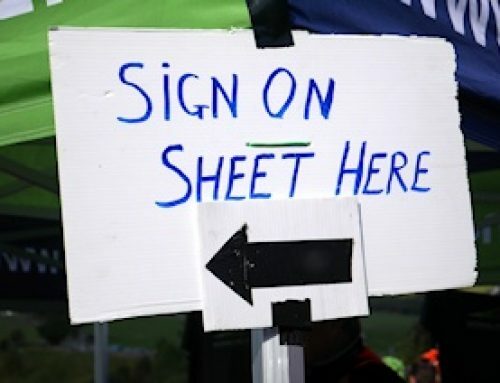 The crowds were out in force along the route, with many schools out to support the riders, and creating works of art to celebrate the Tour of Britain visiting the area. 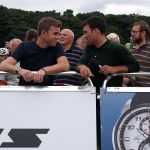 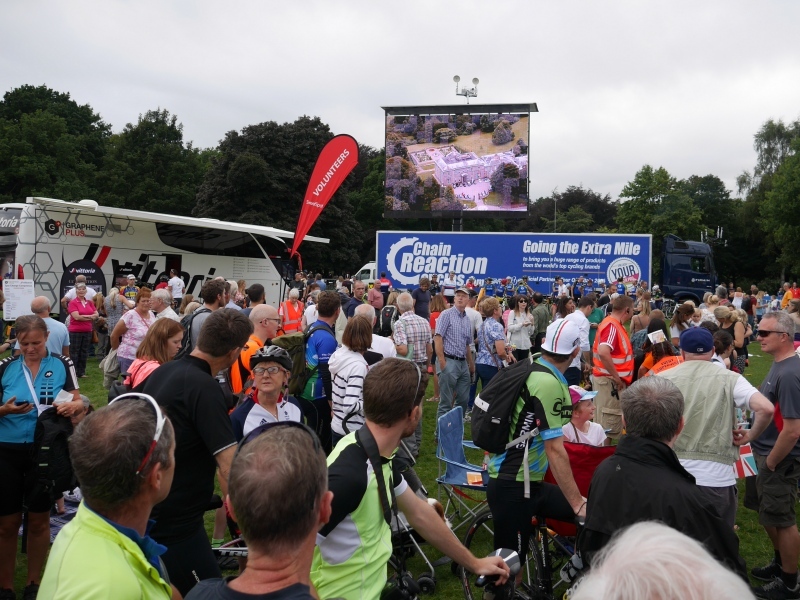 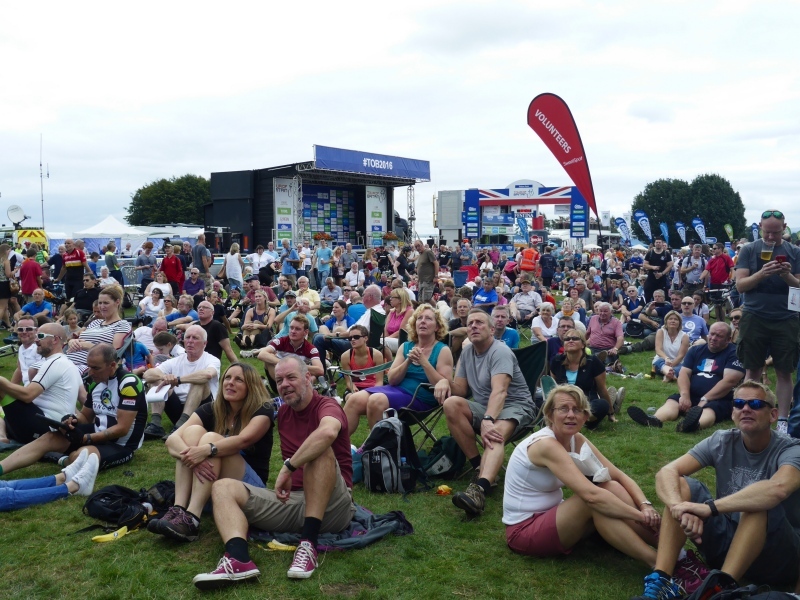 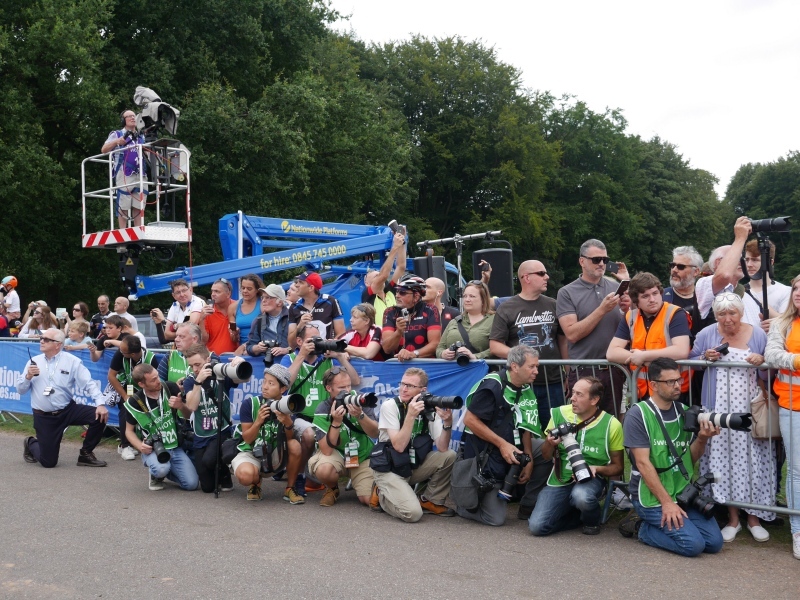 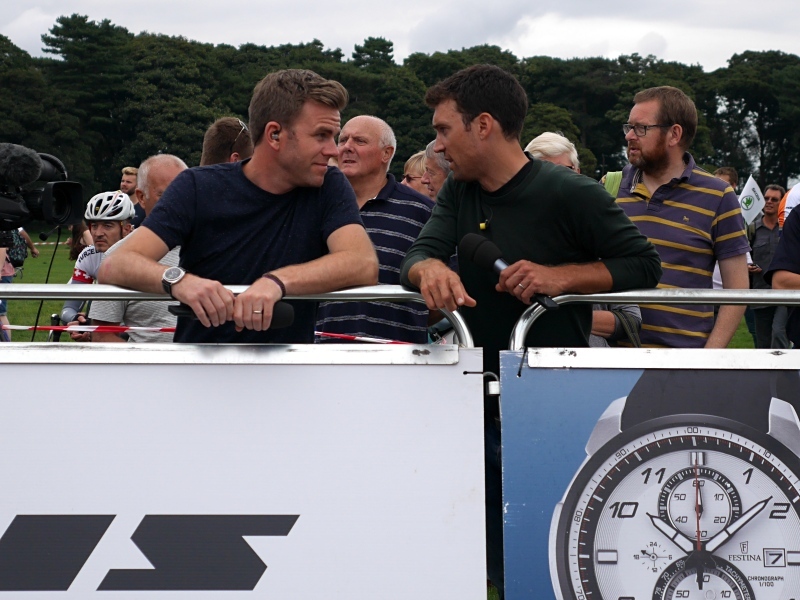 Spectators were several deep at the finish line at Tatton Park, where visitors had the luxury of watching the race on a big screen to keep track of progress. 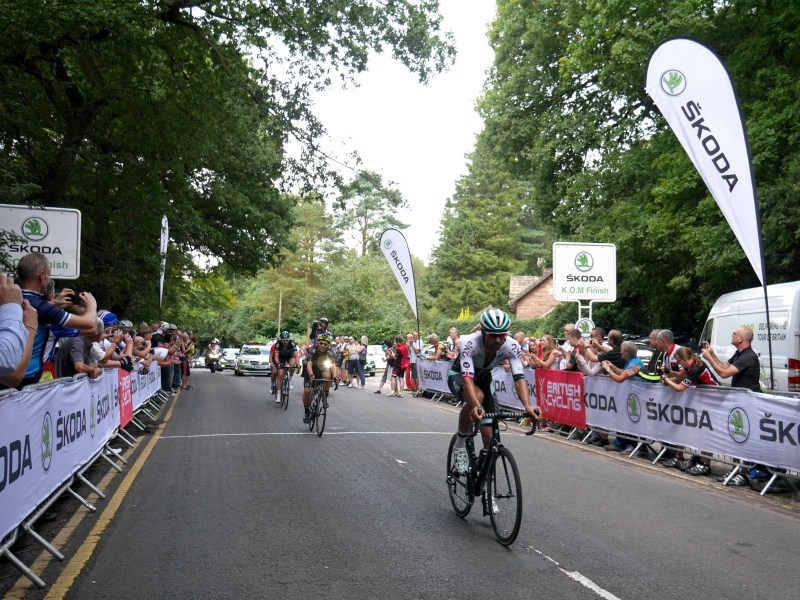 The images below were captured at the start in Congleton, as well as the Alderley Edge King of the Mountain climb and the finish at Tatton Park.